All of our Masters degrees have a strong vocational element and we embed employability throughout our modules. 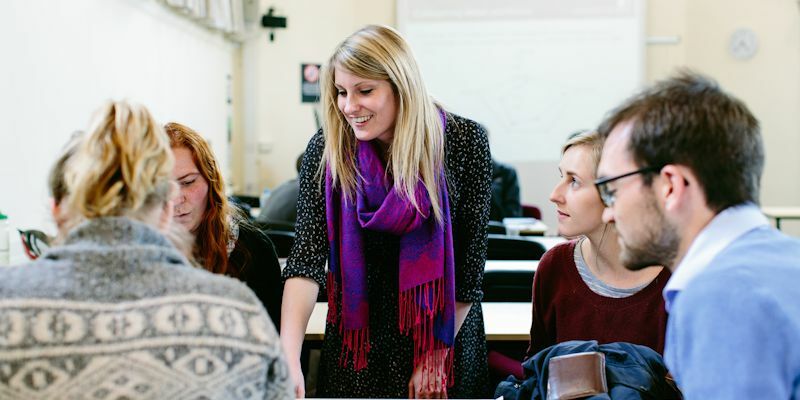 Whichever of our Masters courses you choose, we are confident that you’ll graduate with the transferable skills to prepare you for a range of careers including research, consultancy, policy making, project management, development planning and data analysis. Each year we hold an industrial advisory board where we discuss course content to ensure our courses remain current and meet employers' changing needs. We also stay connected with our Geography graduates - we invite alumni back to talk to students about their career paths and to give guest lectures in relevant modules. We have strong links with a number of organisations and companies, and some of our courses offer the opportunity to carry out a relevant work placement with joint supervision within the workplace and the School (Professional Development module). For example, you might spend time working with the Environment Agency if you’re studying the River Basin Dynamics and Management course. Students who have taken advantage of this opportunity have valued the work experience, and have benefited from the application of academic knowledge and skills in a relevant work environment. Our Masters courses offer a range of opportunities for you to develop specialist and transferable skills that will enable you to pursue a range of exciting careers.